Autoworks Services Swindon - Independent Vauxhall Technicians specialist. Our full Swindon workshop facilities are able to deal effectively with all aspects of Vauxhall repair. At Autoworks Services we offer a quality service at competitive prices. 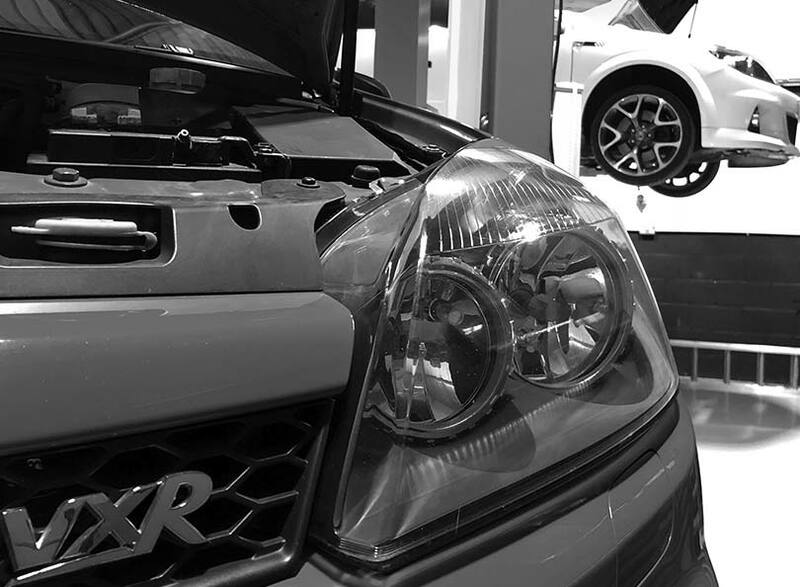 Our full workshop facilities are able to deal effectively with all aspects of Vauxhall repair. 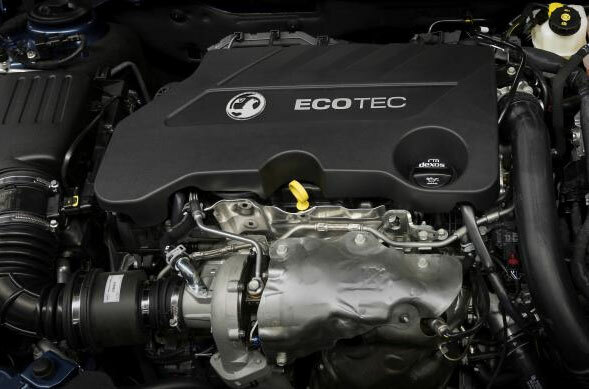 This includes diagnostic equipment, software for engine management, ECU reprogramming, ABS and air bag faults. Other available services include performance tuning, Vauxhall MOT, servicing, all mechanical repairs, batteries, exhausts, new Vauxhall parts, and Vauxhall conditioning repair and service. If you have any queries or need some advice, contact our workshop. Whether your vehicle is a Vauxhall or another make, you can rely on Autoworks Services’ experience for your service and repair. Click on the button below and be taken to our online contact page. Fill in an online form, or contact your independent Vauxhall experts directly.